We’d like to thank Klever Design for printing all of our DUCF posters & fliers (designed by Warpaint Studios) and our new program sheet again this year. 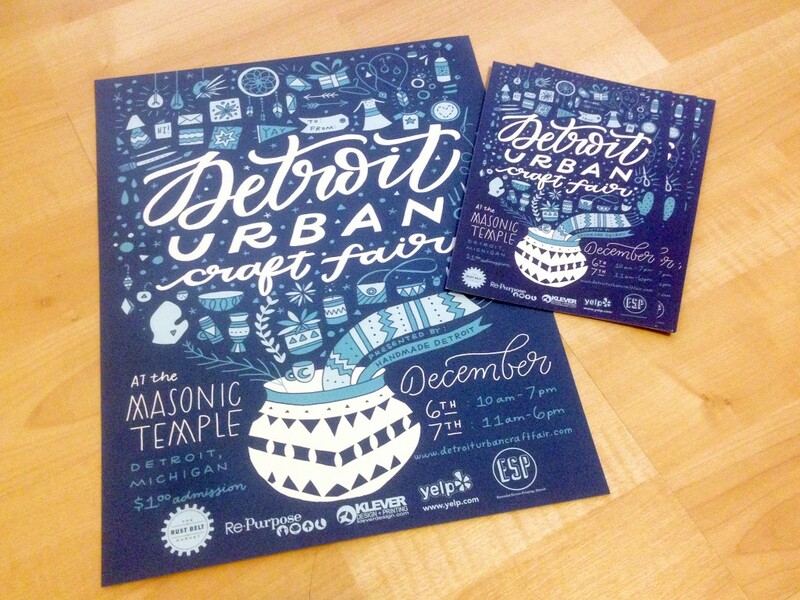 Jason and his team at Klever have been making our Detroit Urban Craft Fair designs come to life for years and we love having them as a returning sponsor! If you are looking for a designer or printer in Detroit, check them out at http://kleverdesign.com.